The Celebration of Justice is CAA’s largest annual fundraiser and brings together friends and supporters for a night of celebration and renewing our commitment to social justice. Over 400 guests attend this special event each year, including public officials and prominent leaders in the Asian & Pacific Islander and civil rights communities. We also honor community leaders who have furthered the cause of protecting immigrant rights, promoting language diversity, and remedying racial injustice. This venue is wheelchair accessible. Free parking is available on the on-site lot and on the streets after 6pm. For courageous work supporting and organizing Arab community members towards self-determination, social justice, and community empowerment. For frontline legal leadership against anti-immigrant laws, racial profiling, and other unlawful police practices relating to immigration enforcement across the country including in Arizona and Alabama. 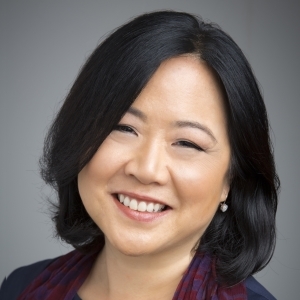 Eddy has a lifelong commitment to serving the children, youth, and families of the San Francisco Bay Area and beyond. 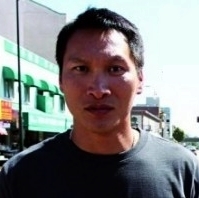 He is a 2015 Open Society Foundation Soros Justice Fellow and the subject of the award winning documentary “Breathin’: The Eddy Zheng Story”. Support CAA’s community work and bring visibility to your company or organization. 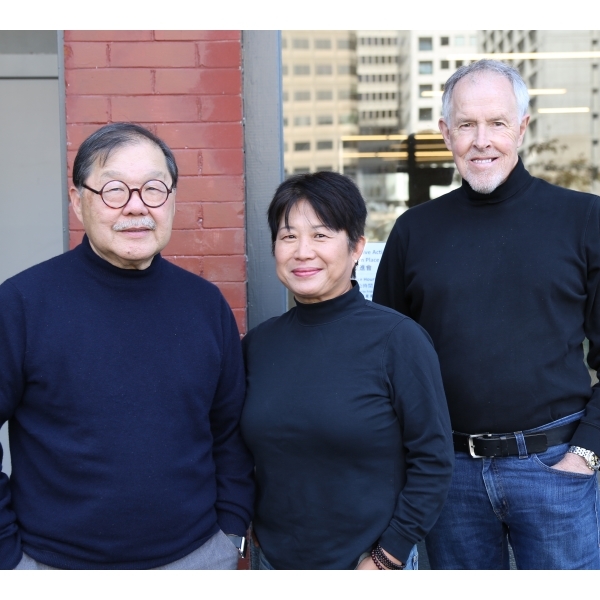 To become a sponsor or learn about sponsorship benefits and deadlines, please visit http://bit.ly/COJ16-sponsors or contact Nattie Fong at (415)274-6750 or COJ2016@caasf.org. Chinese for Affirmative Action is a 501(c)(3) nonprofit organization. Our tax ID number is 94-2161304. The per person value above $40 is tax-deductible to the extent permitted by law. No tickets will be mailed; your reservation will be held at the door. 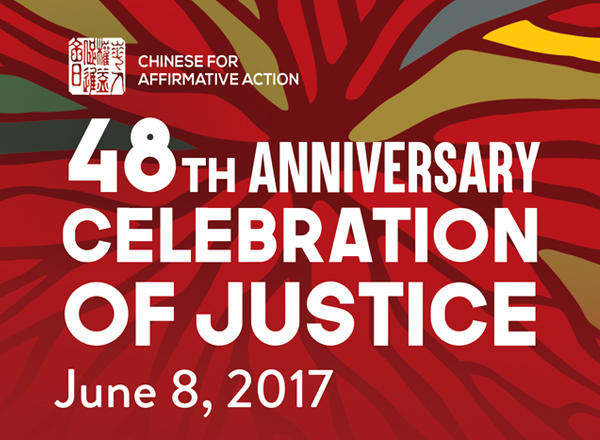 For more information about the Celebration of Justice, please contact Susan Hsieh at (415)274-6750 or COJ2016@caasf.org. You can also see information from last year’s Celebration of Justice.